Going over our budget and expenses last month, T and I realized that and INCREDIBLE amount of money disappears every month on carelessly bought food, drinks and lunches. Such. a. Waste. We have a household of 2 people and the amount of money we spend on food could easily supply a family of 4. And still it always felt like we had nothing to eat in our fridge. Drastic measures needed to be taken - Or so we thought! I thought the Lunchbox issue would be huge, but in fact it´s been fairly easy! Every day I bring leftovers to work (from dinner the night before), and sometimes when we don´t have any leftovers I eat yoghurt and crisp bread that I always have at the office. It saves SO much money when you don´t buy lunch everyday. A standard lunch (in Sweden) costs about 70kr (10 USD) each day - That´s 1470kr (210 USD) every month..! 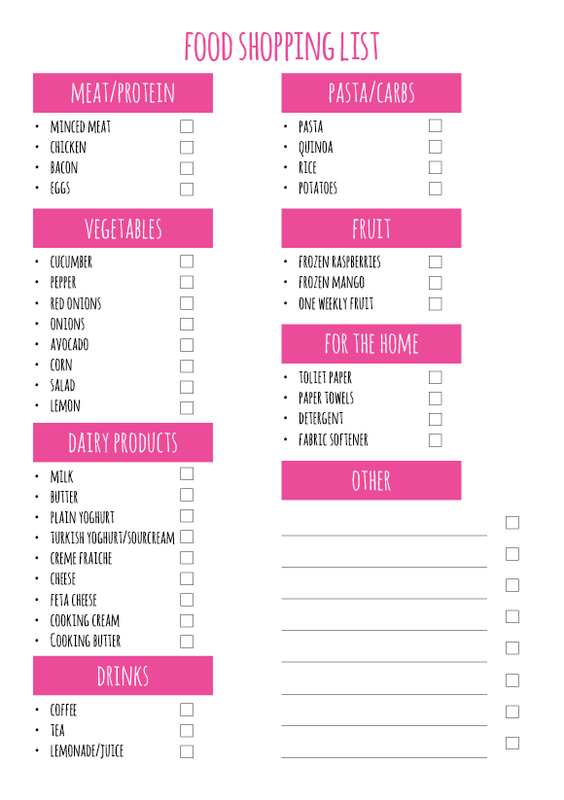 Before we go grocery shopping we grab a list and check through our fridge, freezer and pantry - ticking of the stuff we already have and don´t need to buy, and then we go to the store to tick of the rest of the boxes on the list! This has lead to extreme differences on our grocery receipts. No more double-purchases, a lot less throwing away bad food and no more impulse-buys! I know this might sound like an extremely dull food-planning-idea, but it really isn´t! We can make practically whatever we want with the ingredients on our Standard List. And sometimes when we have guests over, or want to make something special for dinner - We can go ahead and buy the things we want. 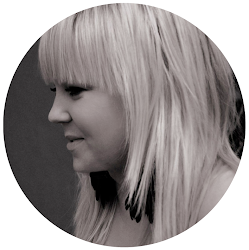 It´s the every-day habits that make the big differences, not the special occasions. 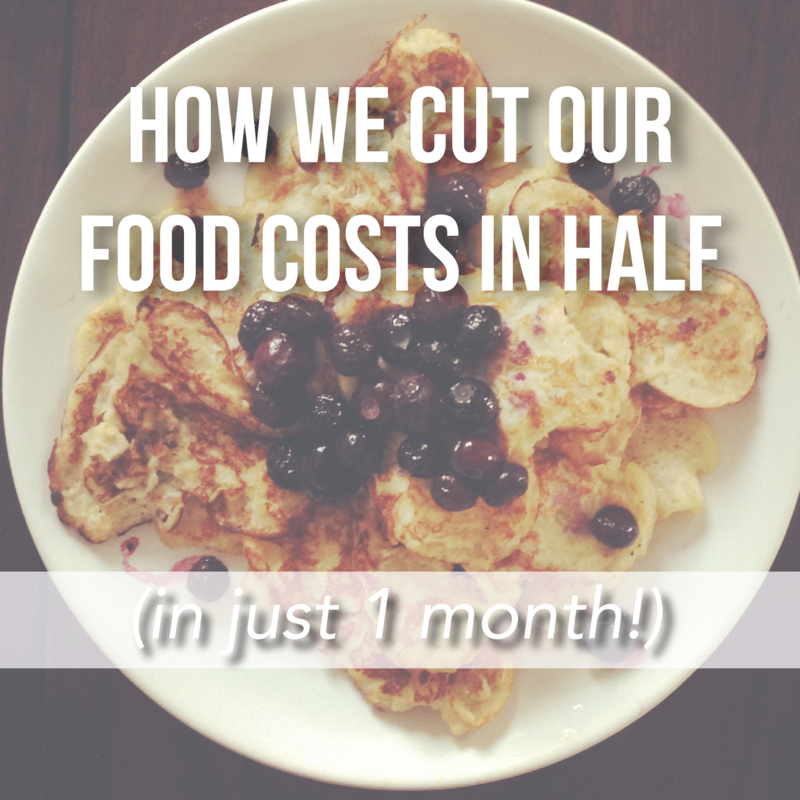 We have had guests over for dinner 3 times this month, and our costs are still cut in half! I really recommend grocery shopping with this type of list, not only for keeping you costs down - but also for.. Boys Who Don´t Know How To Shop Groceries..! Believe me when I say that it´s FOOL PROOF for hubbys that have a tendency to come home with weird/unwanted stuff from the store..